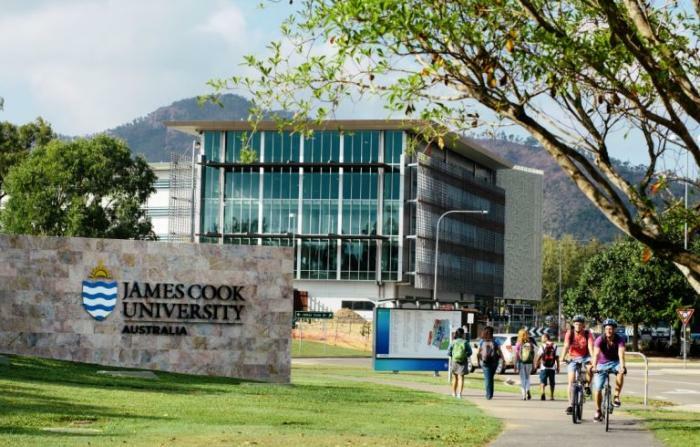 James Cook Dental School is still accepting applications for the February 2015 intake. The deadline for James Cook Medical School and James Cook Dental School is August 29th. Contact KOM Consultants for applications and details of the application process. James Cook University’s Bachelor of Dental Surgery course is a 5 year undergraduate course. This JCU Dental School program aims to produce graduates of the highest academic standards, who will have the skills, knowledge and attitude to become competent practitioners of dentistry. Graduates will be uniquely qualified in the fields of tropical, rural/remote and indigenous dental practice.